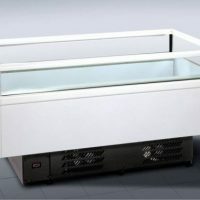 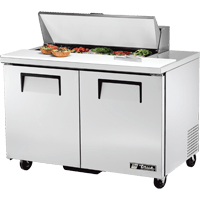 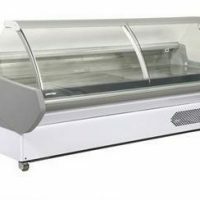 There are so many applications of refrigeration it almost seems endless –and it’s true to say that there is a different machine for every application; it’s equally true that we have refrigeration for hire that covers each and every requirement – everything from a mobile cool room to an ice machine, and everything in between. 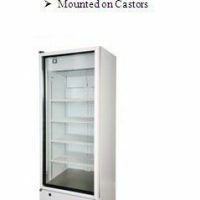 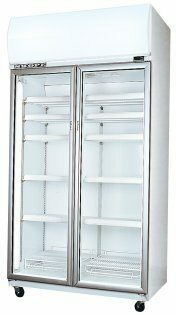 We have storage refrigerators for back of house applications, upright refrigerators for drinks and display, even rear loaders. 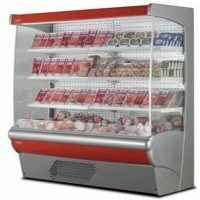 freezers – both upright and chest in a variety of sizes, we have open-face displays, deli displays in various lengths, cake displays, little counter-tops, blast freezers, under-bench refrigerators from small 1 door units to large units with Stainless Steel work-tops, the ice cream scooping cabinets in a variety of sizes. 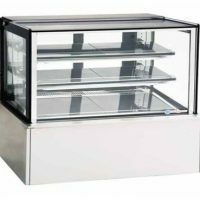 If you need it – we will have it.